The next-gen Volvo S60 looks strikingly similar to the Volvo S90, but has a more compact and sportier design. As expected, the next-gen 2018 Volvo S60 looks just like a smaller Volvo S90 at first glance. There are some differences other than the sizing, though. 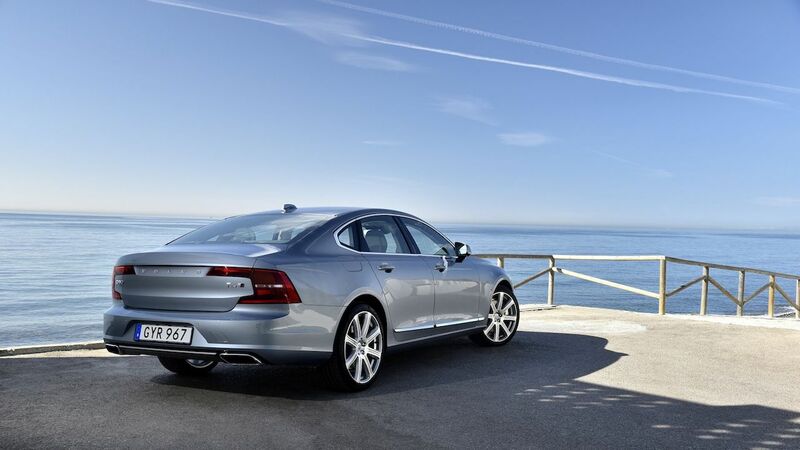 The S60 has a more dynamic styling of the two, for its a sports sedan after all. While the S90 has a flattish belt line, the S60 has an upward rising belt line, with a noticeable incline from around the rear doors’ mid-section. At the rear, the S60 may not have wide-spaced Volvo branding between the tail lamps, as the license plate recess is on the top. The next-gen Volvo S60 will ride on the SPA platform. Like the latest Volvo V60, Volvo is likely to offer it with four conventional engines: 2.0-litre T5 and T6 petrol and 2.0-litre D3 and D4 diesel engines, in addition to advanced T6 Twin Engine and T8 Twin Engine plug-in hybrid systems. The interior design and the equipment offered should match almost entirely with that of the new mid-size estate. Volvo (Cars) President & CEO Hakan Samuelsson has confirmed that the next-gen Volvo S60 will arrive by mid-2018 (May-August 2018). The redesigned model’s production will take place at the new plant in Charleston, South Carolina in the USA. 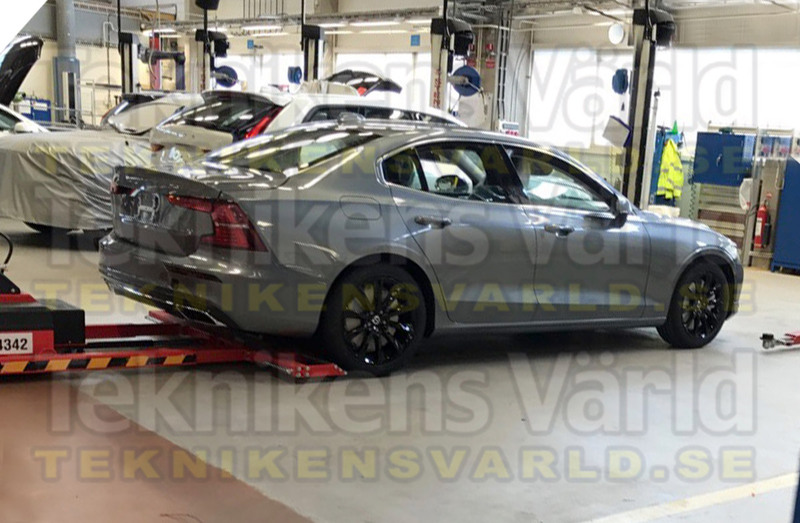 While the old Volvo S60 is imported as a CBU in India, the all-new Volvo S60 may get imported as CKD units, with the assembly taking place at the plant near Bangalore.